Travel tip: Blue Moon is apparently not always a beer. In Australia (and I suspect parts of Europe) a Blue Moon is actually a cocktail. 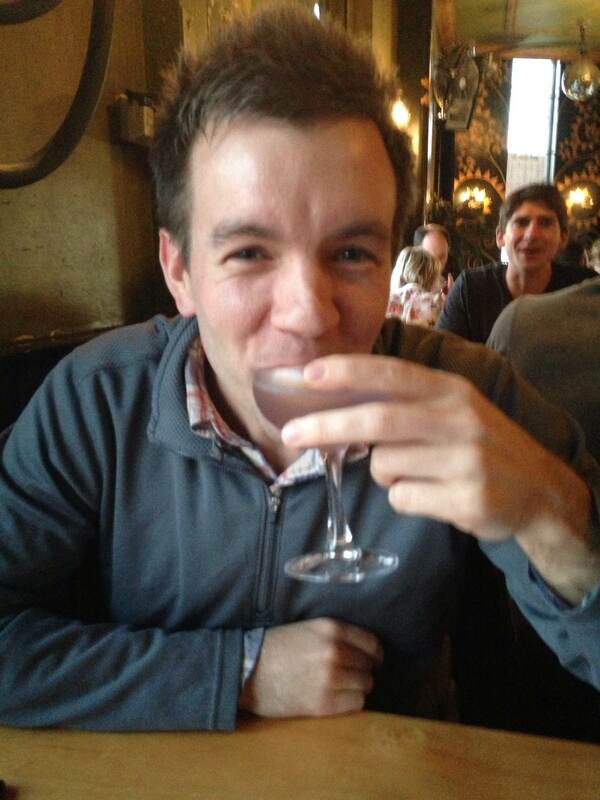 So if your boyfriend orders a Blue Moon expecting a beer and gets a girly gin-based cocktail, don’t say I didn’t warn you. At least he got the orange slice he wanted! Posted on Wednesday Categories Drinks, TravelTags Australia, blue moon, cocktails, drinksLeave a comment on Blue Moon…cocktail? I am one lucky girl. I mean, c’mon. I was feeling sentimental today as I miss this handsome bun, since he’s still working abroad in Australia, so I figured I’d share him with you. Not only is he the most handsome man I know, but he’s also the smartest. He is patient and affirming, and loves me more than I ever dreamed anyone might. 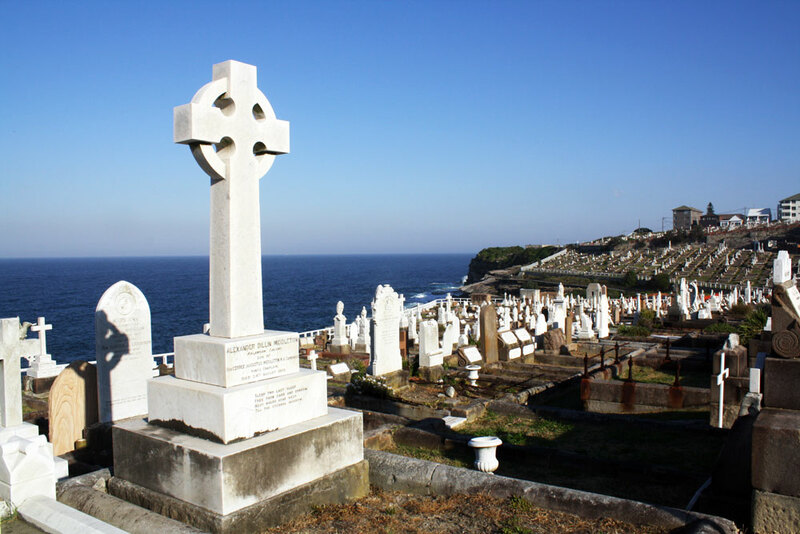 While we were in Bondi Beach doing the walk along the cliffs, we stumbled upon the Waverly Cemetery. 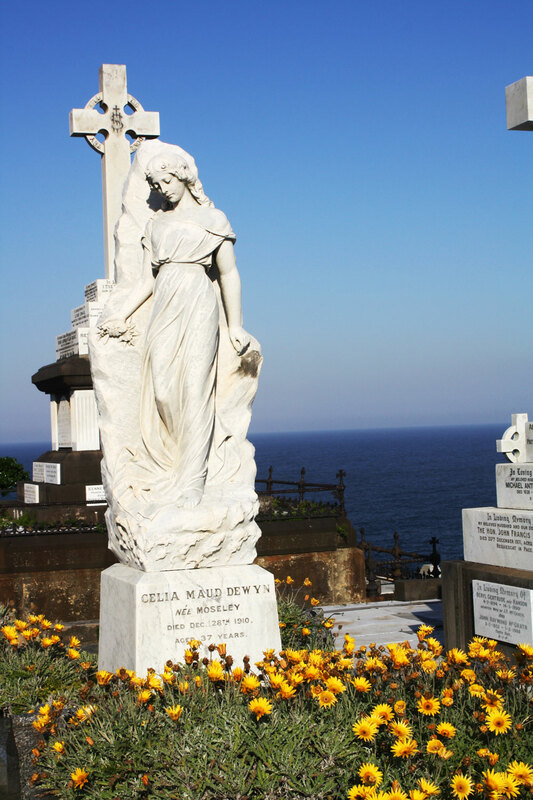 I was immediately captivated by the stoic headstones and angels, their quiet stillness contrasting with the churning waves below, and I had to go have a look around. 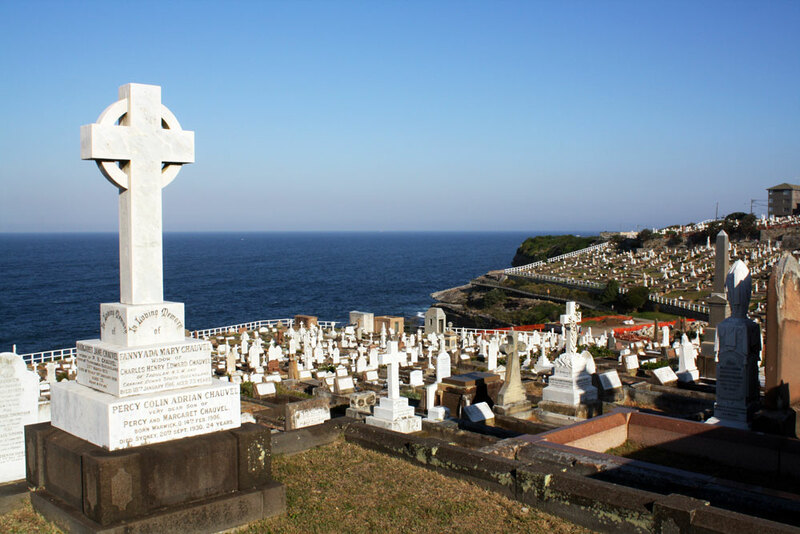 The Waverley Cemetery was established in 1875, when the land was purchased, and the first internment took place on the afternoon of August 4th, 1877. 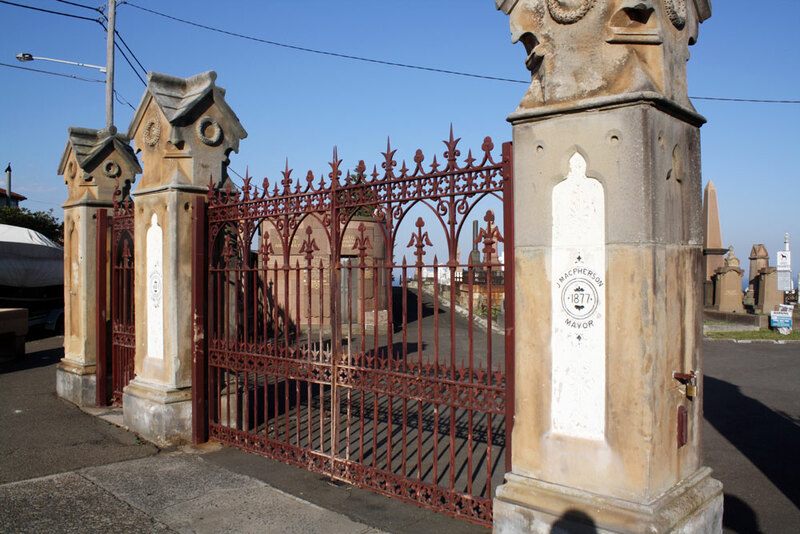 Today there are over 6,000 graves sites stretching over 4 acres; many of the graves are over a hundred years old. I have an odd fascination with cemeteries. It’s nothing morbid, but more that it’s just so strange to walk among the dead. 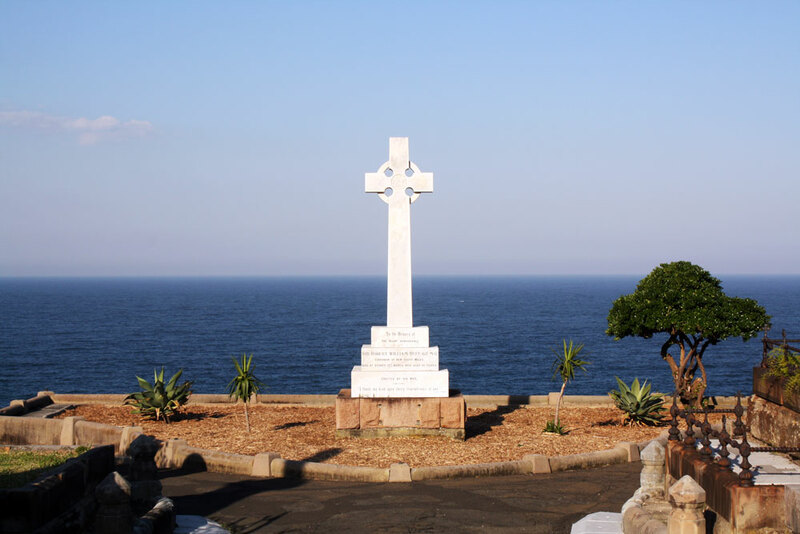 To think that each gravestone tells a story – each person had a family and loved ones who cared for them, celebrating their life and mourning their loss. Live life to the fullest, lovelies. 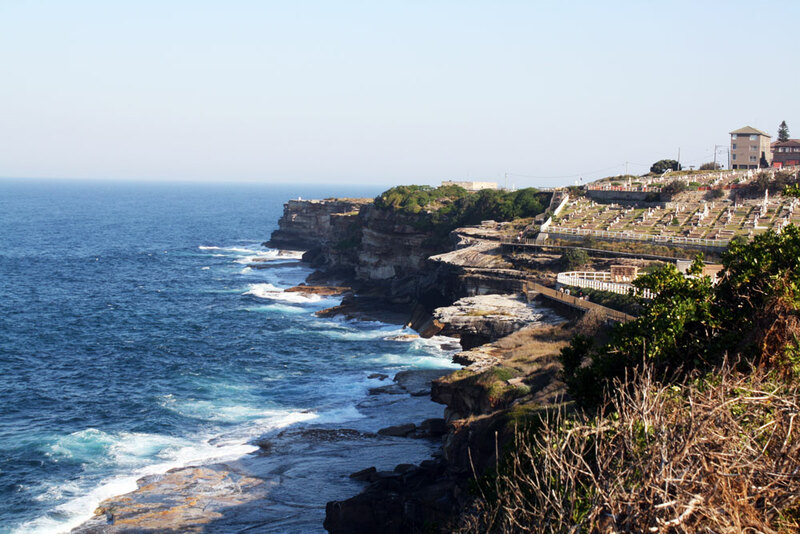 Sydney Harbour was beyond beautiful, in fact the whole city was full of beauty and culture. 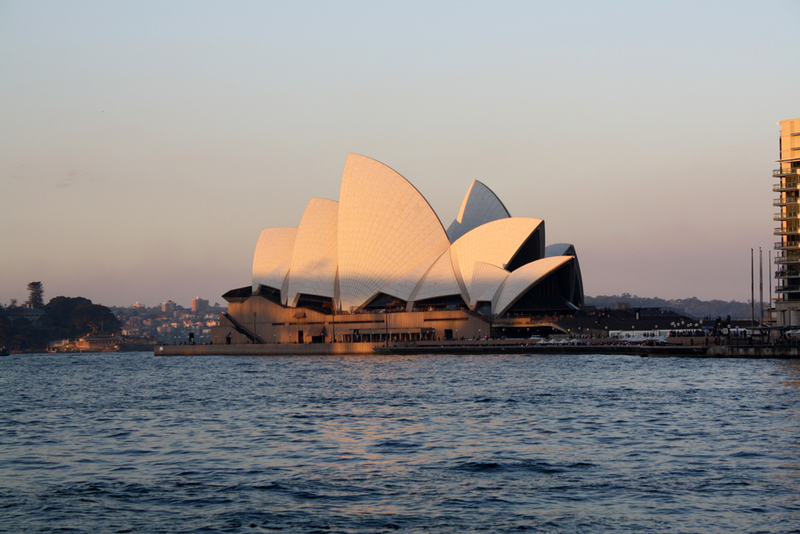 We spent two days there, and my first view of the Opera House was at sunset, as the vibrant colors danced over the white Opera House and the ships come in and out of the harbour. 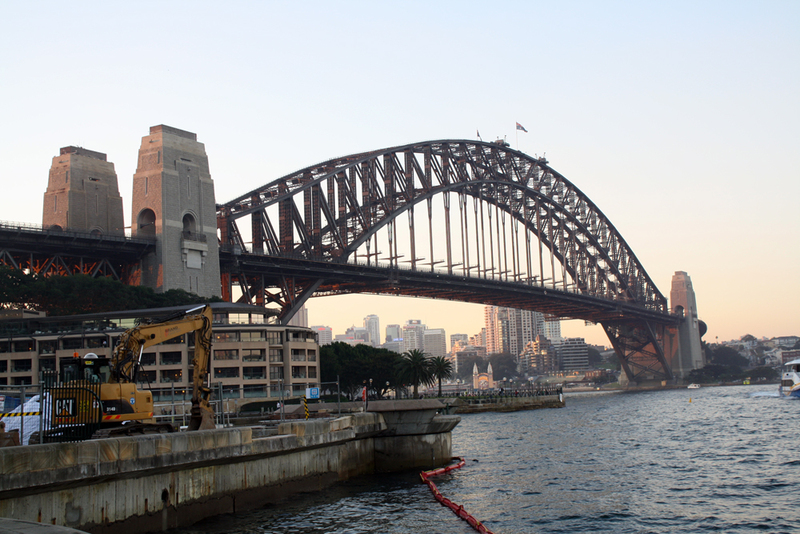 The bridge was almost equally impressive, and actually had people walking over on a tour! 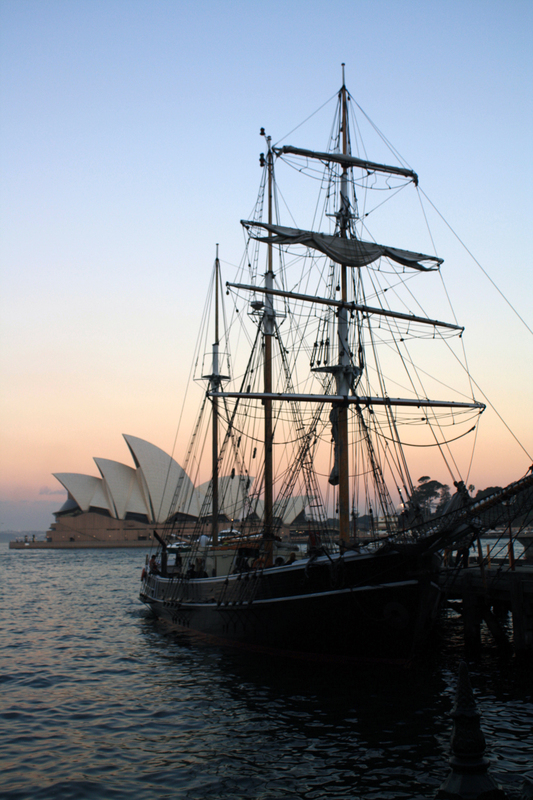 There was a pirate ship that served dinner, and it went out through the harbour at sunset, which looked pretty fantastic. 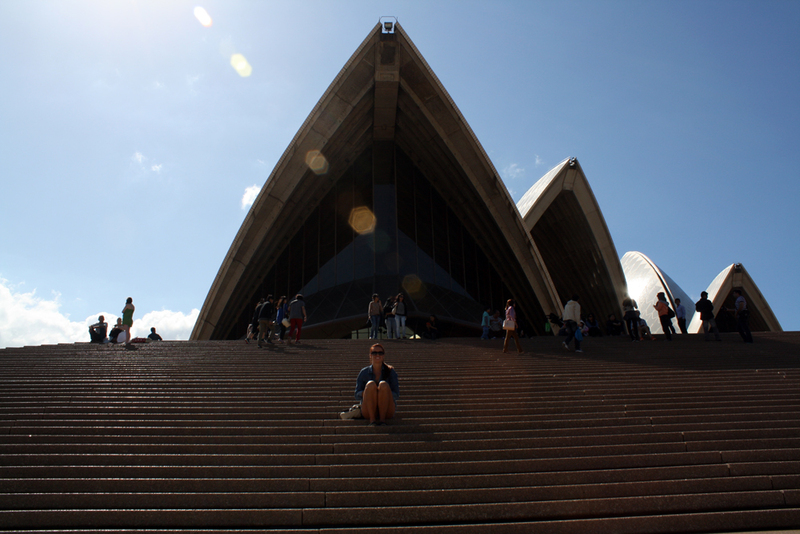 On the second day, we got closer and actually walked up the steps of the Opera House, and got to see it up close. 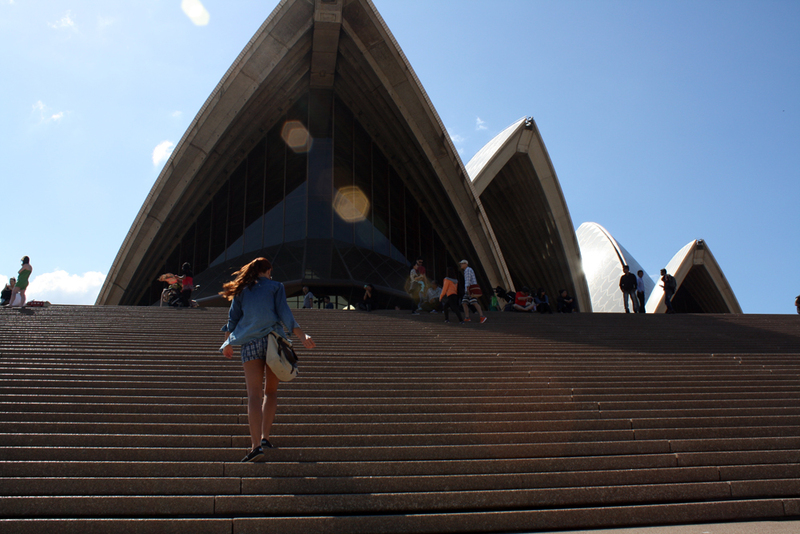 If you’re heading down under any time soon, make the Opera House one of your top priorities. Cappuccinos are delicious, it’s a fact. 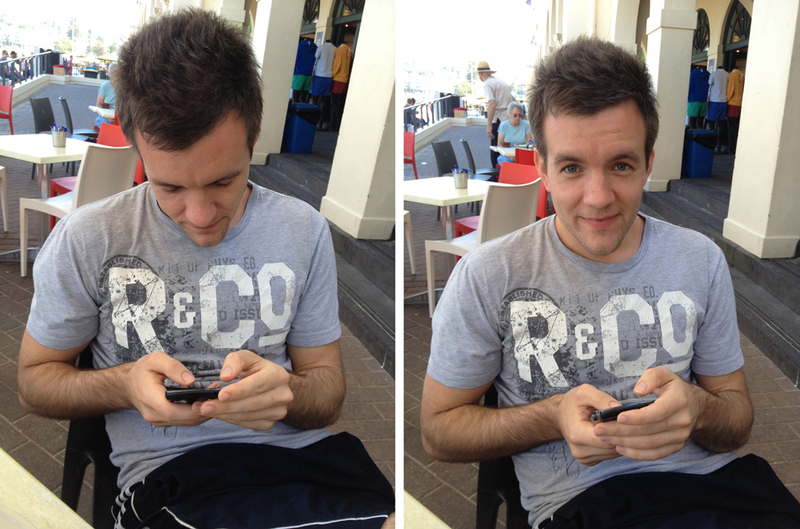 They’re even better while sitting at a little sidewalk cafe in Melbourne with an handsome boy, also a fact. But no matter where you live, find someone you love, find a little cafe, and go get a cappuccino. 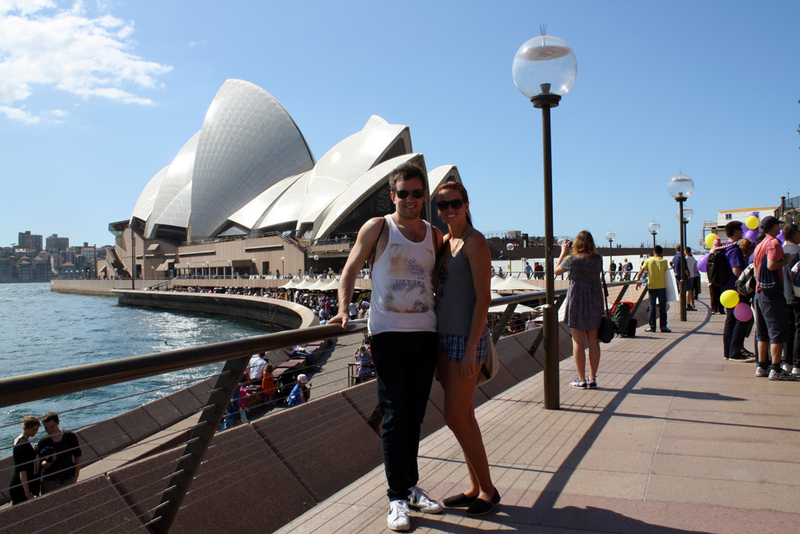 Talk about life, talk about what far away lands you want to visit together, talk abut the things that make you laugh. 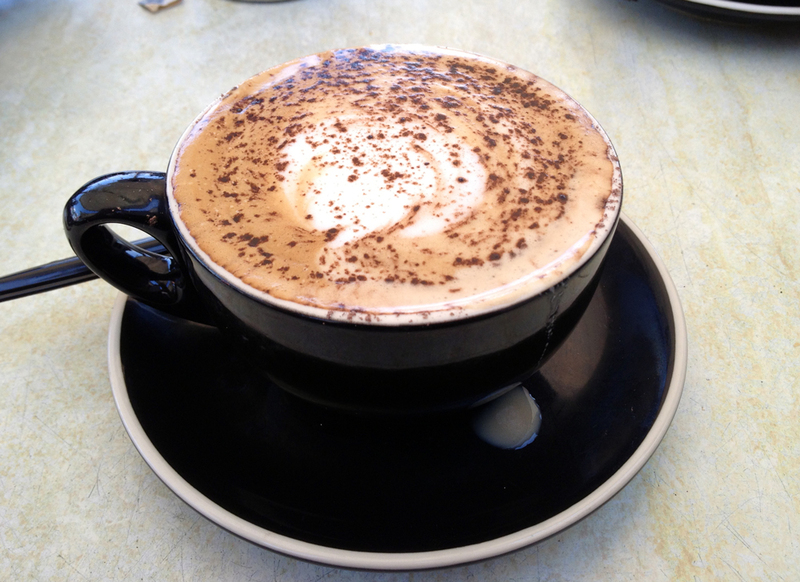 And a little tip, ask for chocolate powder on the cappiccino; it’ll change your life. Fact.